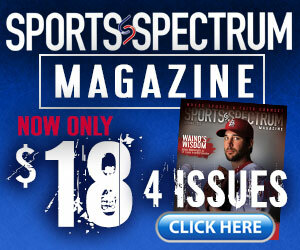 With a new Major League Baseball season comes new style. 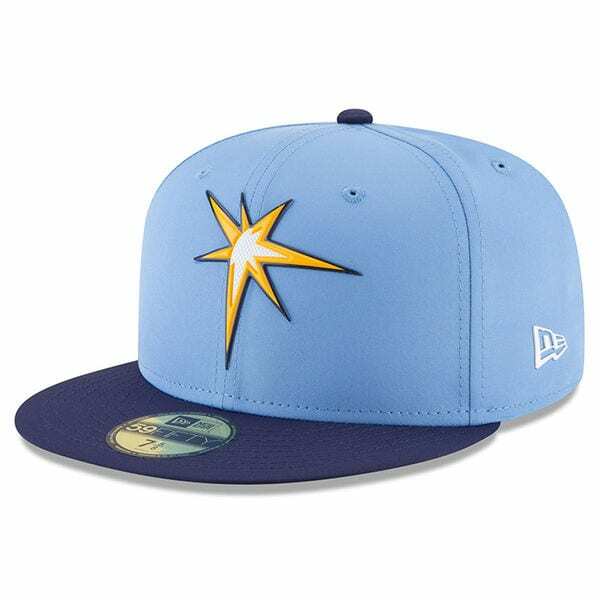 That means new spring training hats for every club. 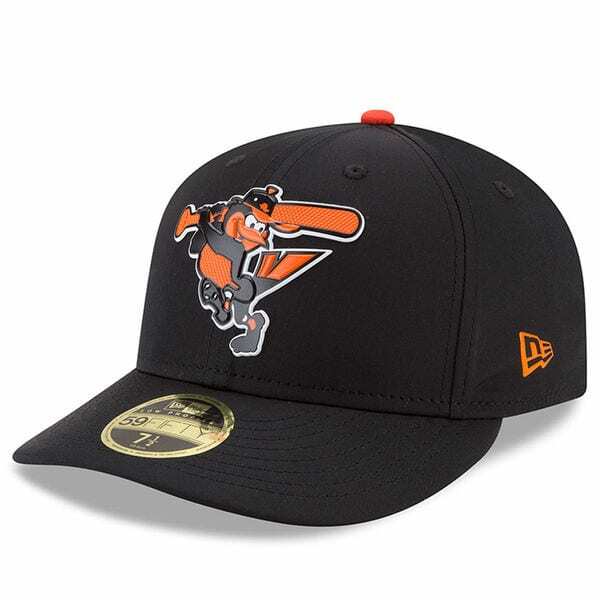 “We worked tirelessly with our internal product-management team and consulted with a handful of MLB players and club equipment managers to create a cap that performs better on the field of play. 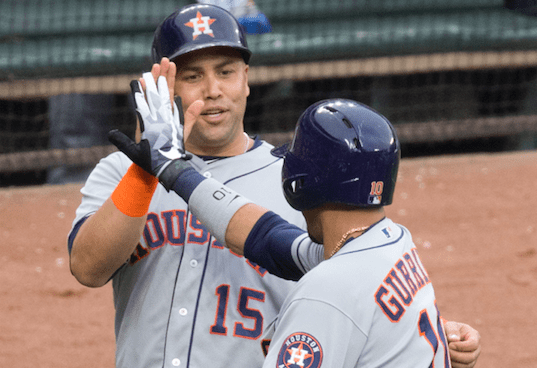 We also made sure to add an on-trend look and feel that players and baseball fans everywhere will enjoy,” said Tony DeSimone, New Era’s baseball business-unit director. 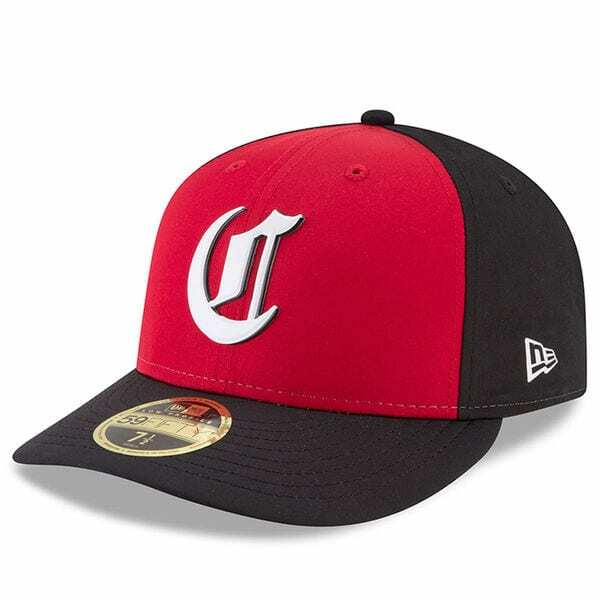 Also to be worn during batting practice prior to regular-season games this year, the caps have technology to make them lighter and more moisture-absorbing, and feature beveled rubber badge team logos on the front. But what’s most noticeable are the new logos for some teams, or new color schemes for others. 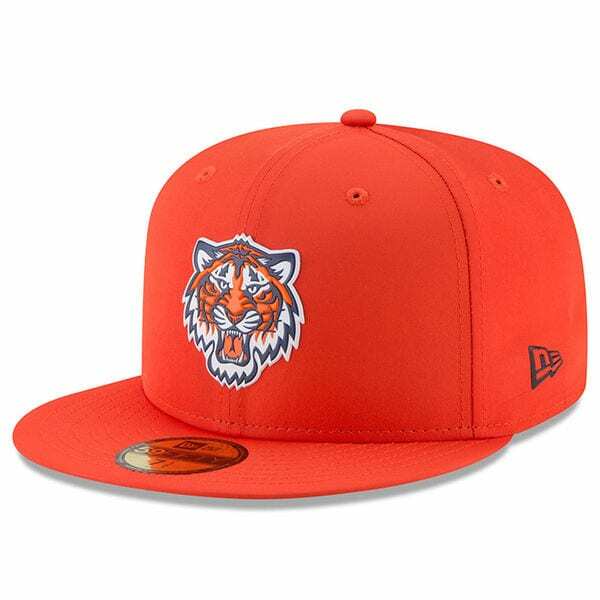 5) Detroit Tigers — brighter is better, right? 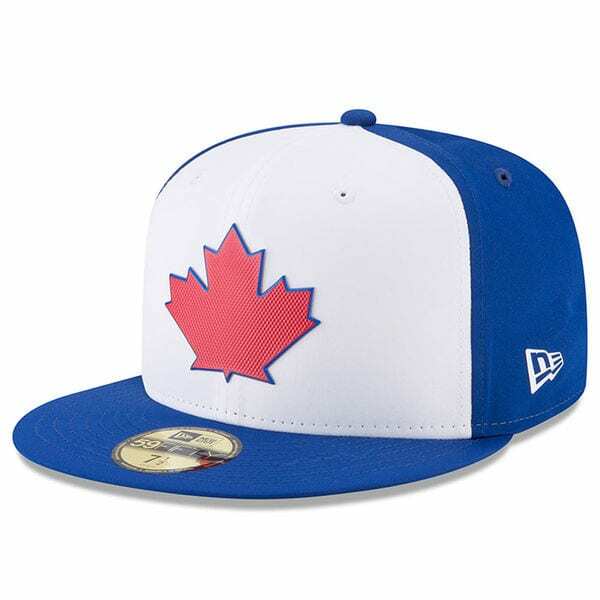 2) Toronto Blue Jays — what Canadian wouldn’t love this hat? 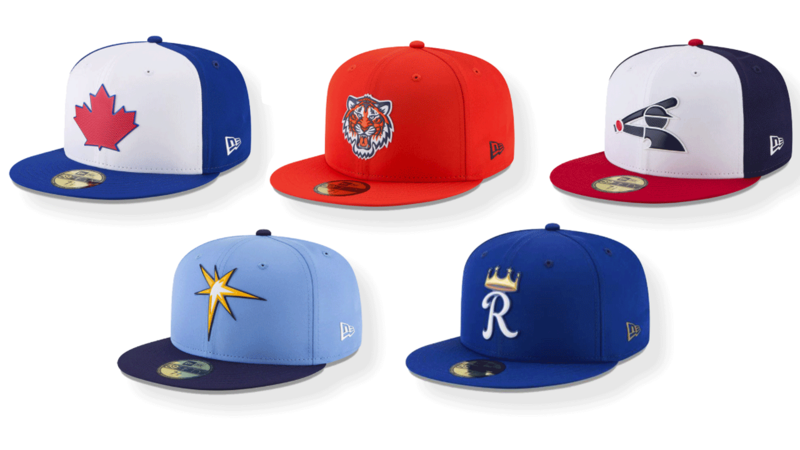 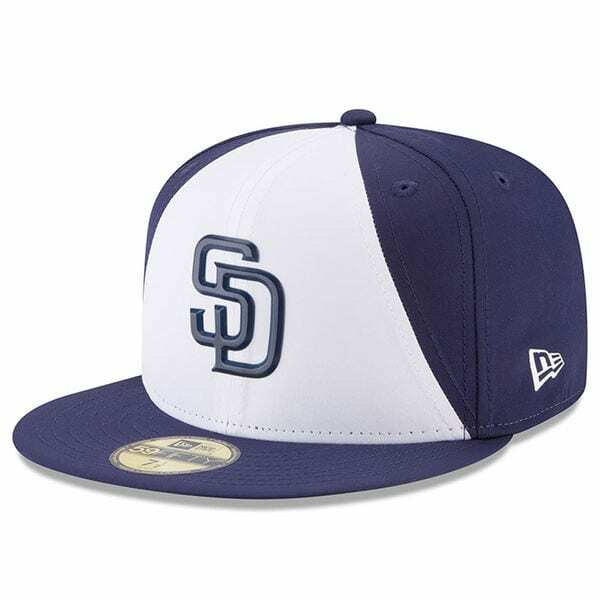 You can view all 30 MLB Spring Training hats here.